This one is for all my Boston buddies. Everyone who’s spent a night out around Fenway with me and stopped at The Sausage Guy at 2 am to pick up something delicious for the walk home. Oh yeah, you know what I’m talking about. The idea for these sandwiches started with these beauties. 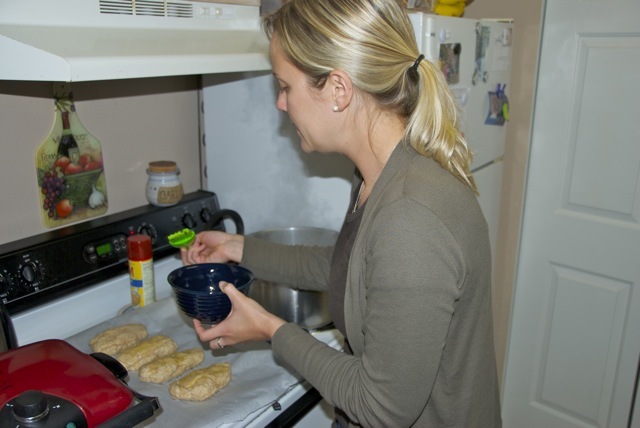 For a couple months now, I’ve been seeing homemade pretzels all over the blog world. 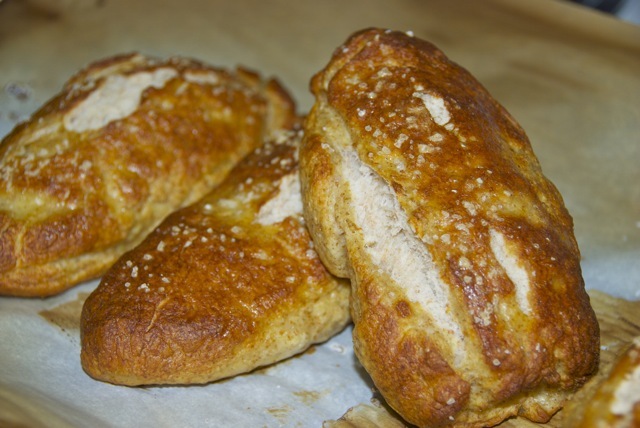 I love love love soft pretzels, so I’ve really been wanting to make them. 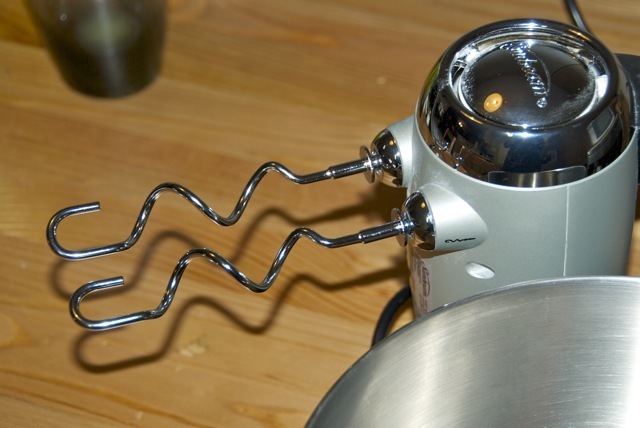 But all the recipes required a KitchenAid mixer with a dough hook. 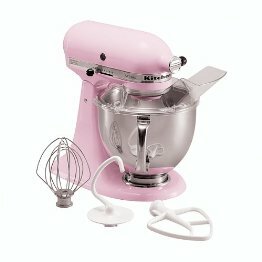 Since you’re not allowed to register at Williams Sonoma for your birthday (I don’t see why not), I haven’t yet aquired a coveted pink KitchenAid. Last week, whilst making some mint chocolate chip cookies, I noticed some weird attachments with my little handmixer that I’ve never used before, or really even given any thought to. Upon closer inspection, I decided they might be dough hooks, and decided to Google it. 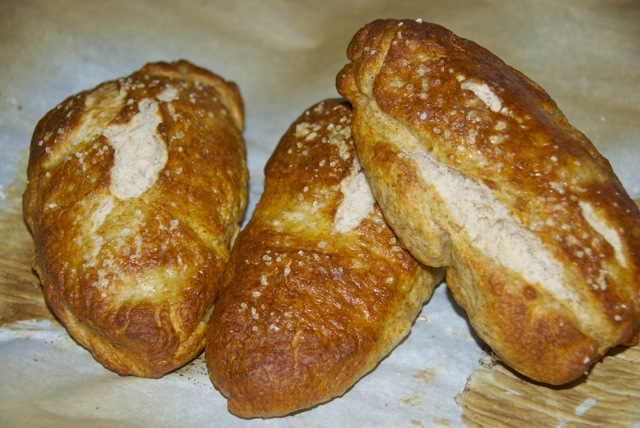 Dough hooks indeed, and while most critics said it’s difficult to make bread with a handmixer, it’s not impossible. So off I went. My only experiences with yeast also include malt, barley, and a big bucket. Brewin’ is nothin’, but baking with yeast sounded intimidating. I’m not sure why though, because it was so easy! Yeast is just another ingredient, don’t be scared of it! 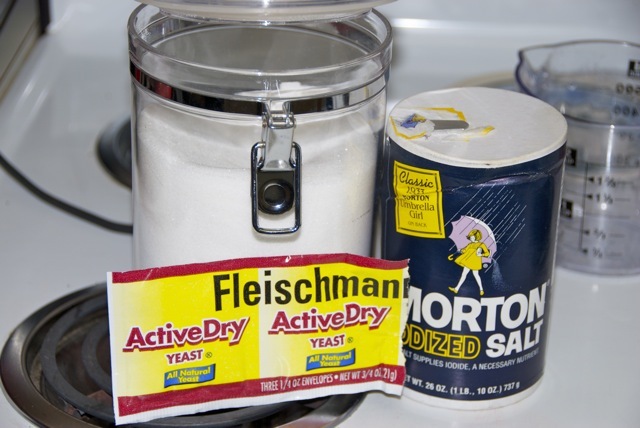 In a mixing bowl, combine the sugar, salt and warm water. 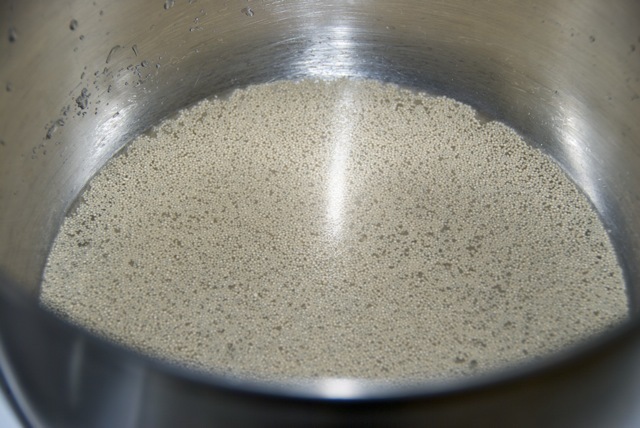 Make sure the water is between 110-115 degrees so it will activate the yeast. My hot water tap was right around that temperature. Sprinkle the yeast on top. Let sit 5 minutes until foamy. I had no idea if mine reached the required “foaminess” but it smelled like delicious bread and beer so I figured something was working. Add the margaine and mix. 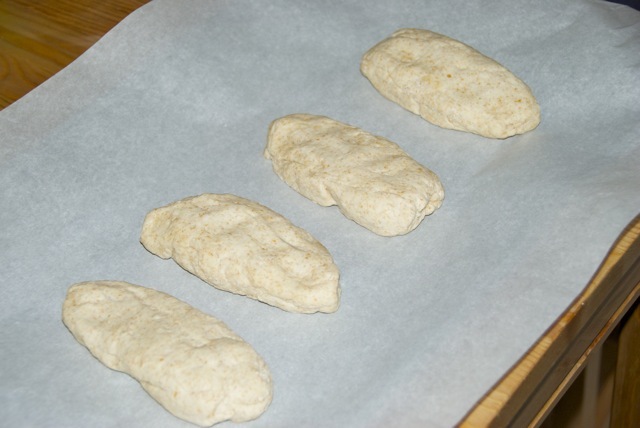 (I used the normal mixer attachments for this part, then switched to the bread hooks to mix in the flour). Add the flour, 1/2 cup at a time until mixed well. Once the flour is incorporated, knead for 5 minutes with the bread hooks. I really wasn’t sure if this was going to work. I always thought you needed a big KitchenAid to make bread, but the dough actually came together perfectly! 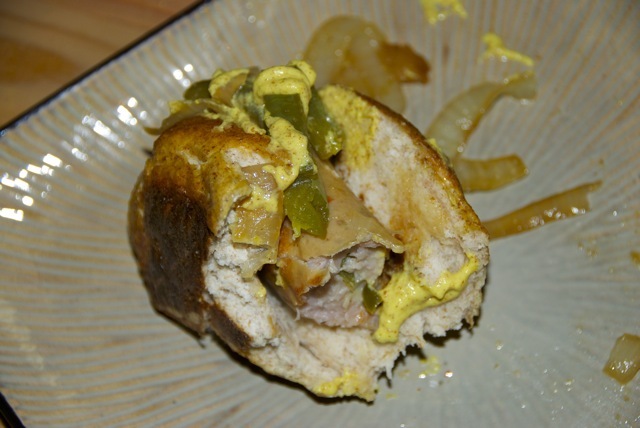 Shape it into a ball, put it in an oiled mixing bowl, cover with a clean dish towel and let rise 1 hour. 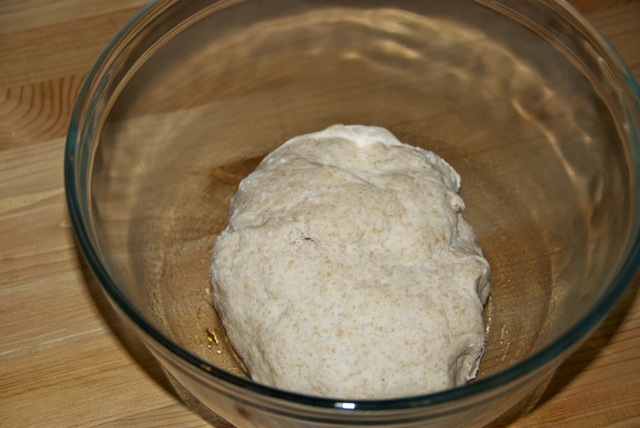 Once the dough has risen, cut into 4 pieces. 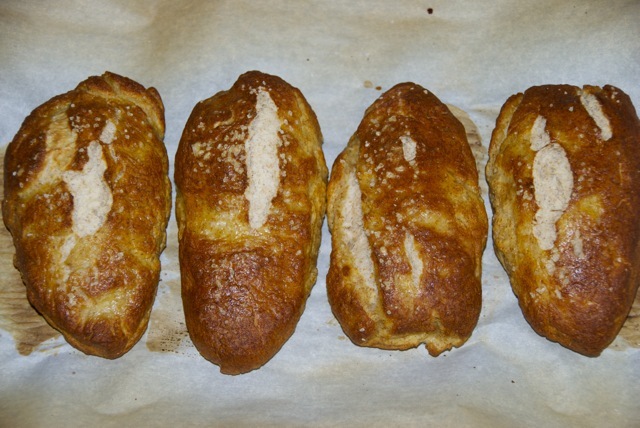 Shape the pieces into roll or pretzel shapes and put them on a parchment lined baking sheet. Let them sit about 5-10 minutes while you preheat the oven to 450 degrees and boil a pot of water with the baking soda in it. 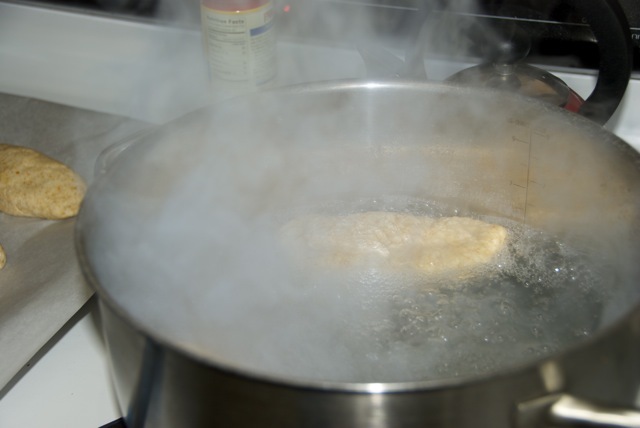 Once the water boils, boil the pretzels for one minute on each side. Then return them to the cookie sheet. Be very careful because they’re slippery little buggers and they might go flying across the kitchen! That didn’t actually happen to me, but it wasn’t hard to imagine. 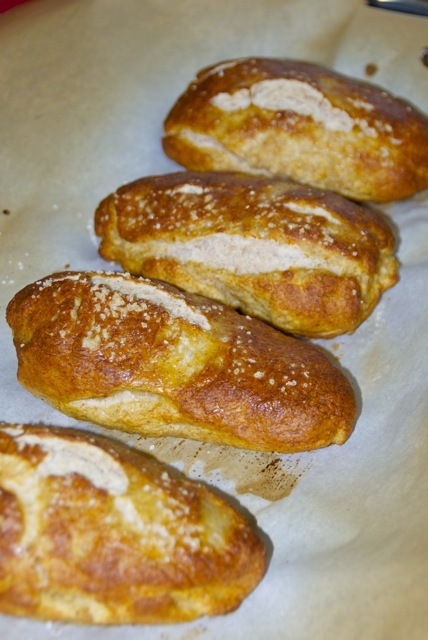 Beat an egg in a bowl and brush the tops of the pretzels with the egg. Into the oven they go for 12-15 minutes. I’m not making it up when I tell you that my house smelled like Auntie Anne’s. Mannnn did it smell good. It’s a good thing we’d gone out to dinner at a Chinese buffet right before I made these, otherwise I would have eaten all 4 of them, fresh out of the oven. Ready to drool? Now that I had these lovely rolls, I needed to stuff them with something. I thought, mustard goes with pretzels. 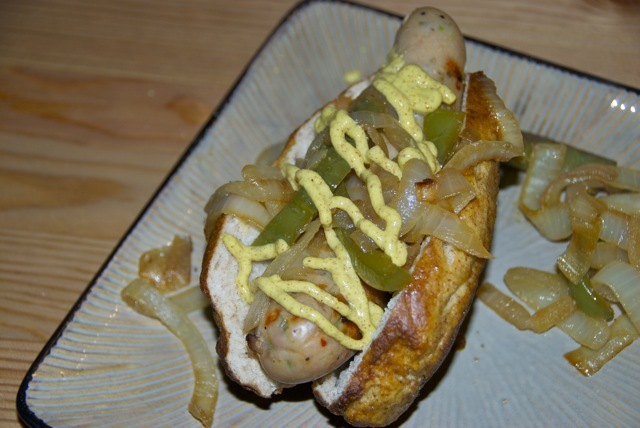 Mustard goes with sausages. 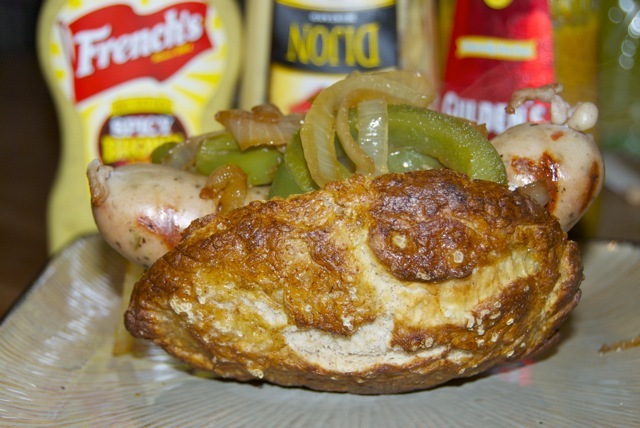 Pretzels must go with sausages too! 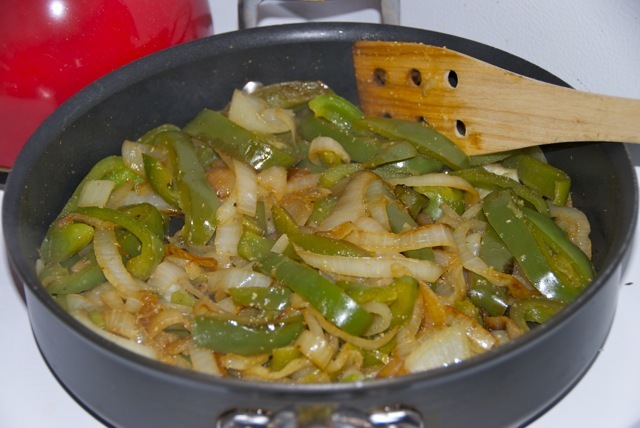 I chopped up the veggies, and added them to a pan with a bit of crushed garlic. Then sauted them to soft caramelized perfection, about 15 minutes. Meanwhile, I grilled up some chicken sausages. 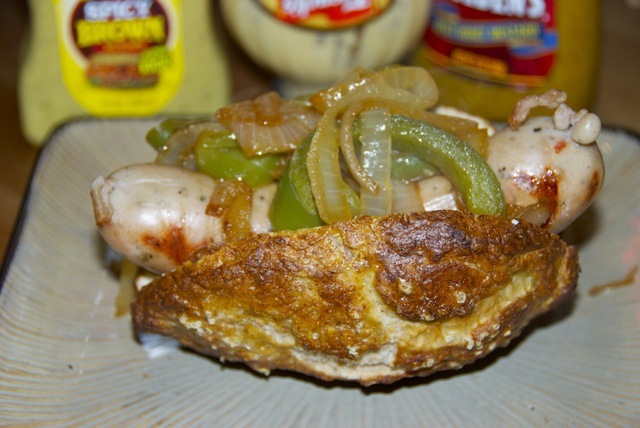 I sliced the pretzels down the side and stuffed them with a sausage and some veggies. I wasn’t sure if the pretzels would work as buns, but they did. They didn’t fall apart at all, though this meal would have been a lot less messy if they’d been a little bigger! Served up with several choices of mustard. I have a condiment problem. These were SO good! 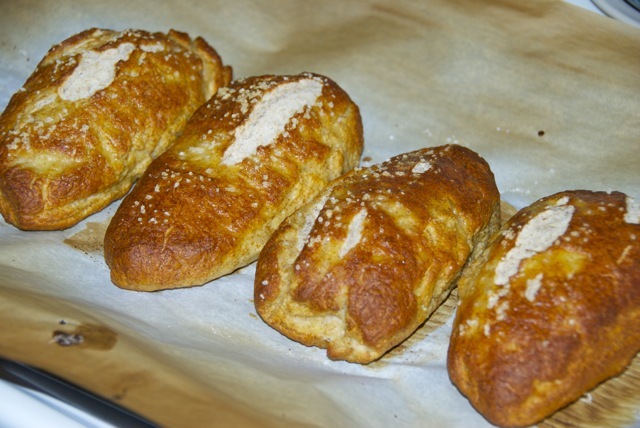 The pretzels were good as buns, but I’ll definitely be making them again soon as regular twists. And eating them fresh out of the oven. With lots, and lots, of mustard.